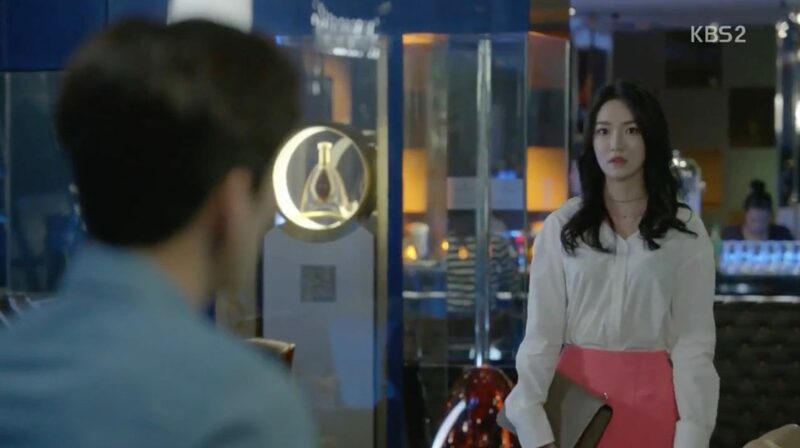 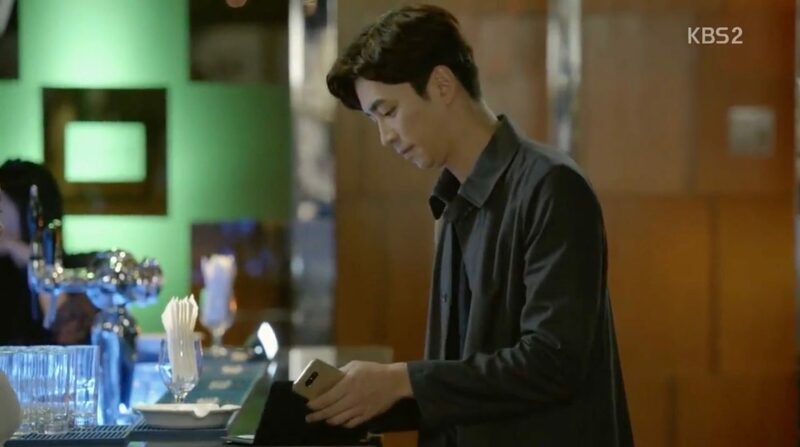 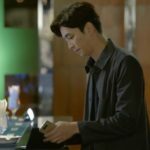 Park Jin-suk (Shin Sung-rok) goes for a drink and runs in his colleagues here in episode 3 of On the Way to the Airport (공항 가는 길) (KBS2, 2016) when they are supposed to be in Australia. 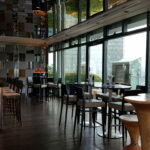 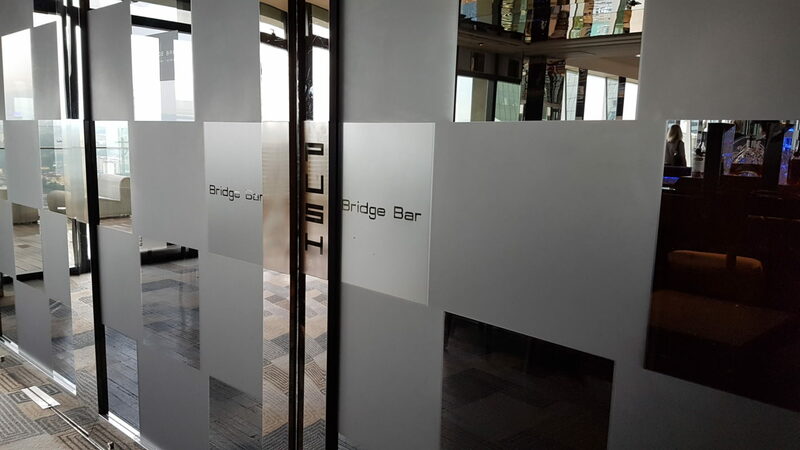 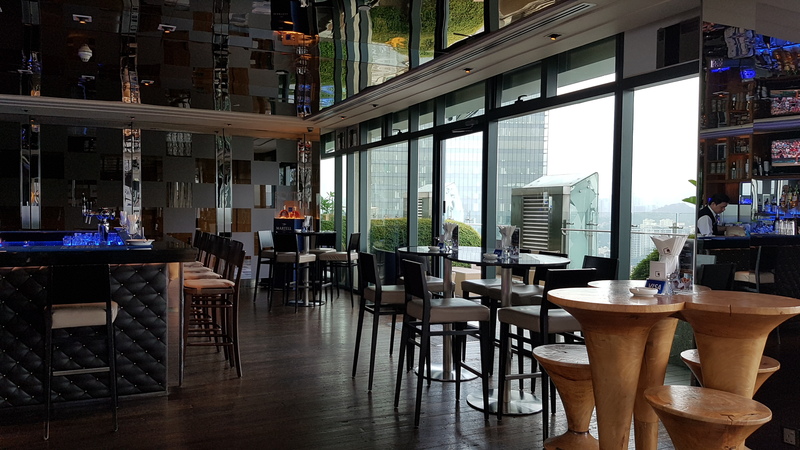 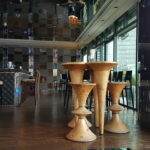 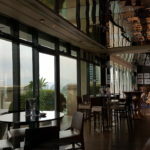 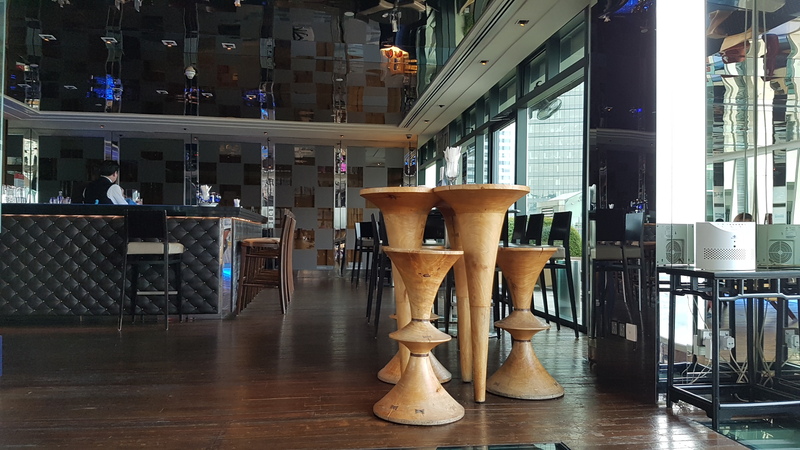 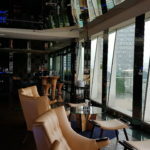 Bridge Bar is located on the 28th floor of G Tower Hotel in Kuala Lumpur, Malaysia. It is accessible to the public – inform security at the access gantry that you’re going to the bar, and they will let you in. 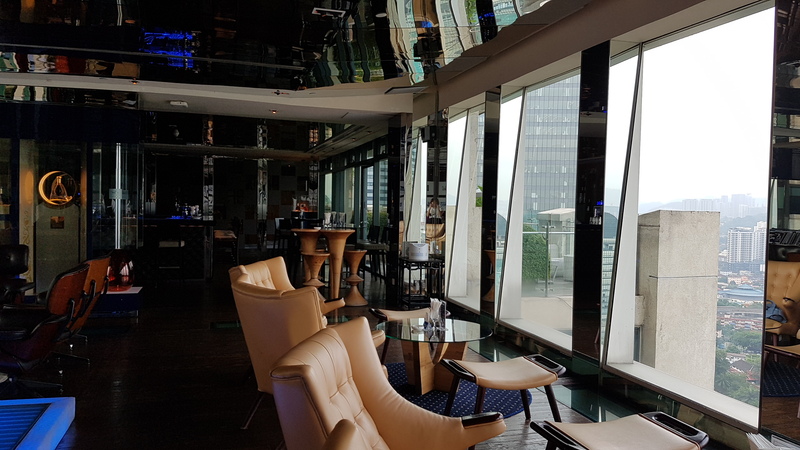 Take the lift to the 28th floor, enter a lounge called The Club, and follow the route all the way to the end. 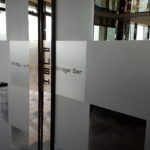 Entrance to Bridge Bar is on the right. 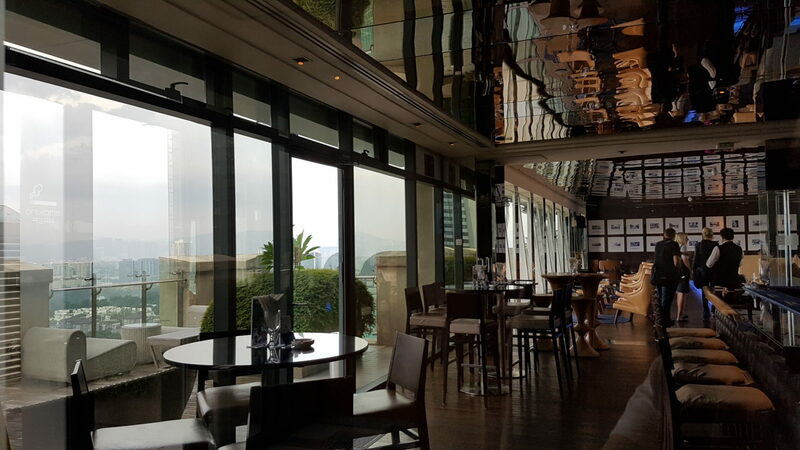 Be sure to also head out to the balcony (also the smoking area) to take in the view! 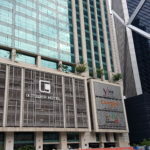 Ampang Park LRT Station. 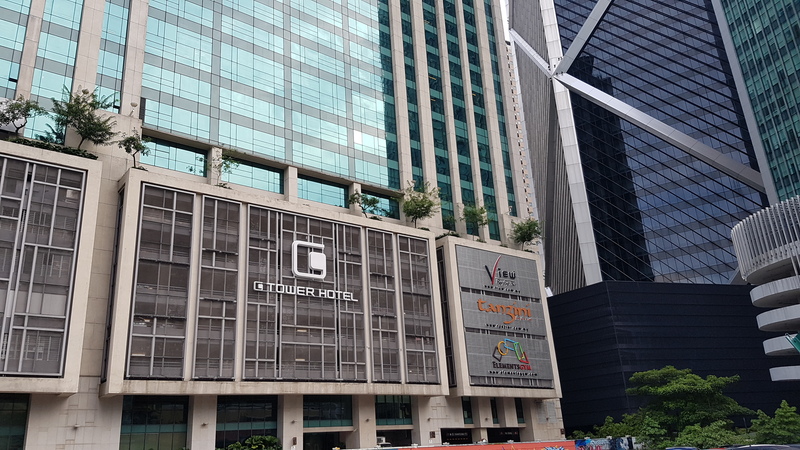 G Tower is about a 5 minute (or less) walk from the station.